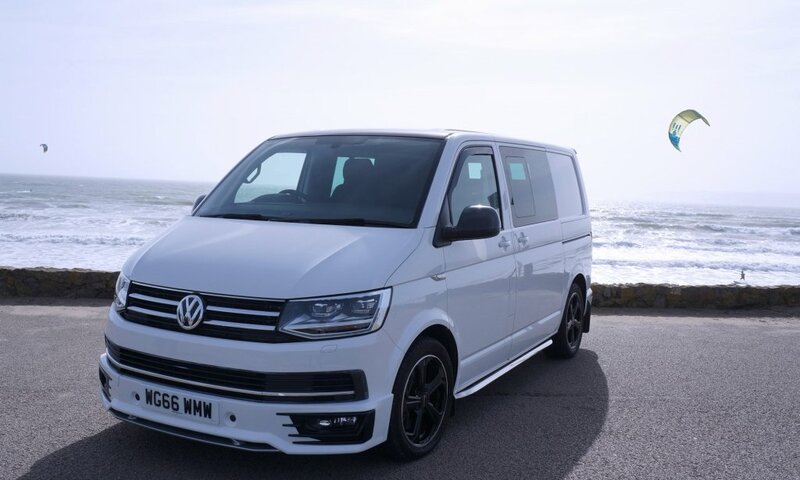 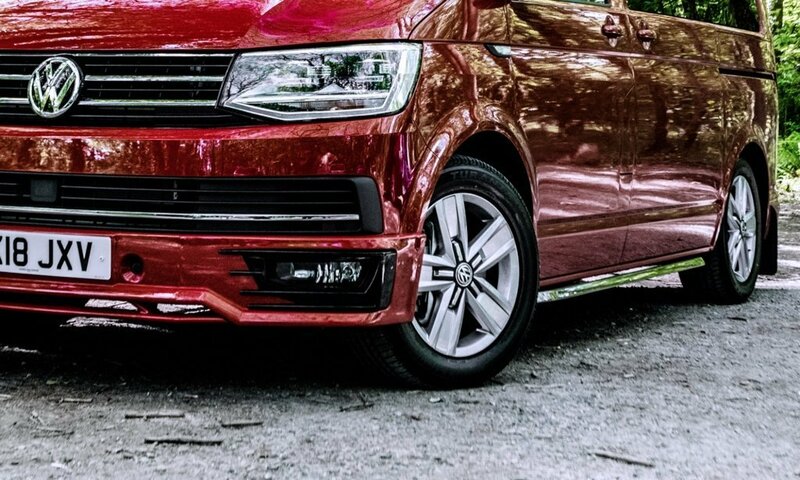 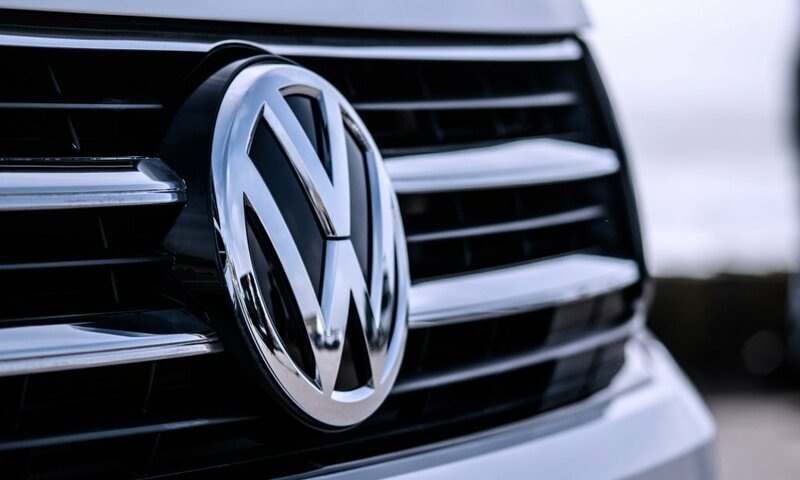 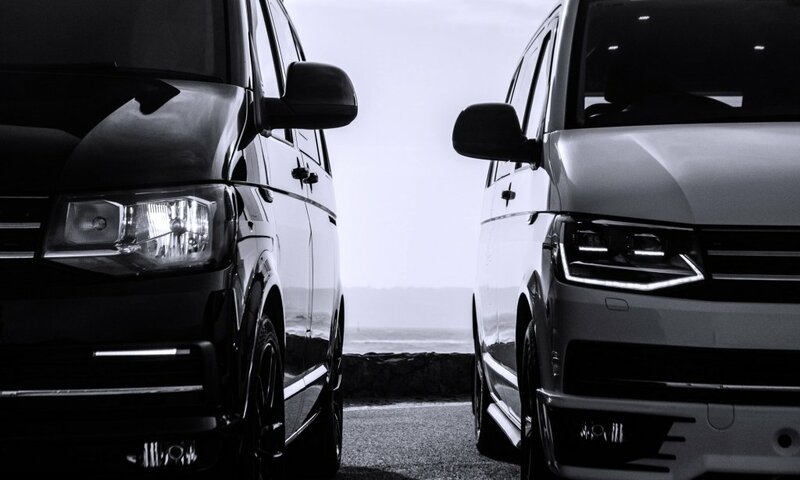 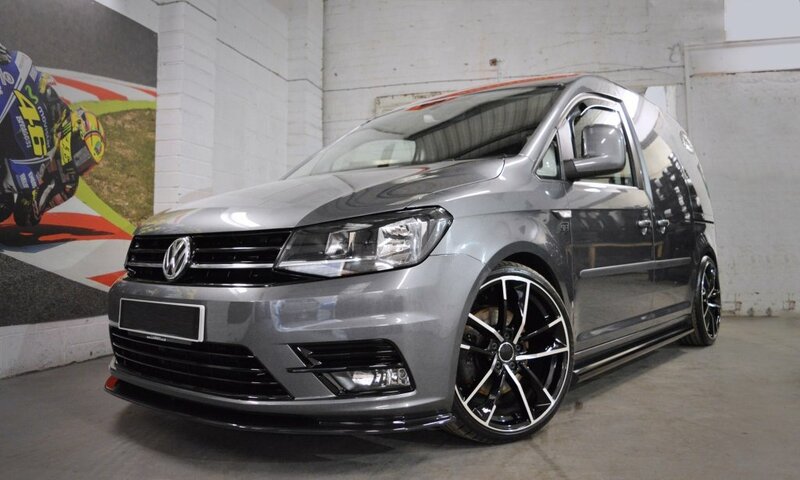 A new sports suspension range from Eibach Germany designed for the Volkswagen Transporter T5 and T6 vans. 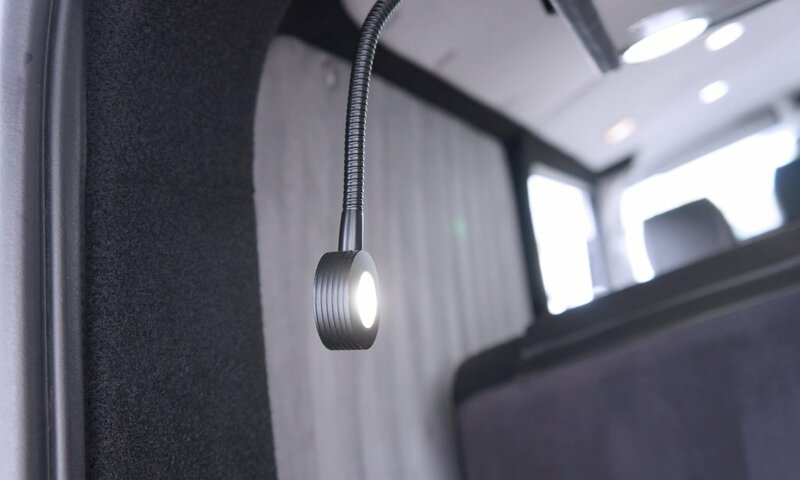 The company has developed an adjustable sport spring which is available in three different variations depending on the van’s axle weights and the lowering drop required. This is an official Eibach product which carries the TÜV certified rating designed and tested to work with original VW standard dampeners. 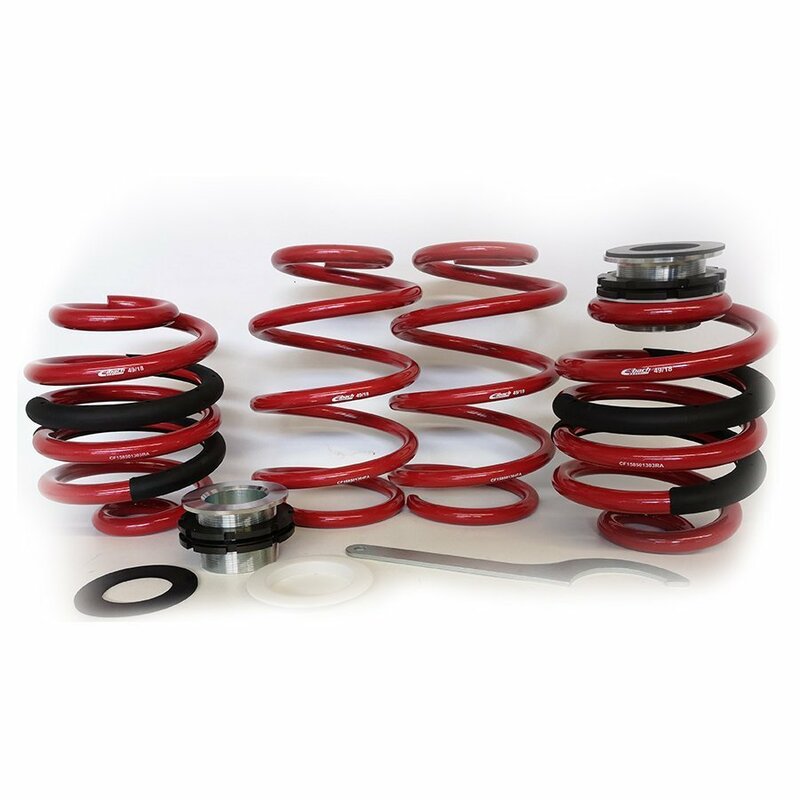 The rear springs come with an adjustable threaded cup which enables the user to define the desired rear ride height. 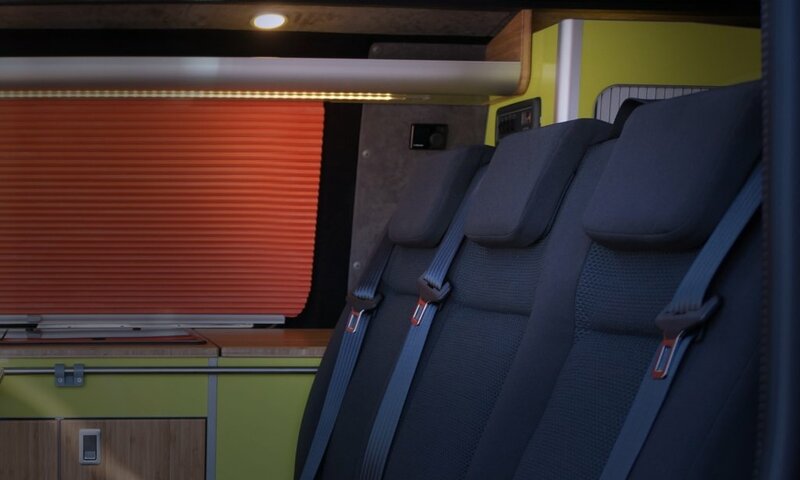 For the front there are three options to choose from; Comfort 1, Comfort 2 and Max Low. 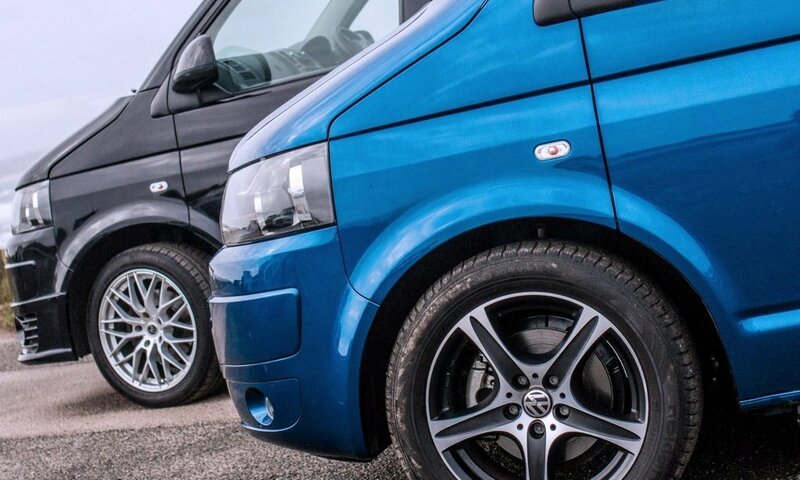 These two aspects together take out the guess work of how the van will sit without affecting the load rating of the vehicle. 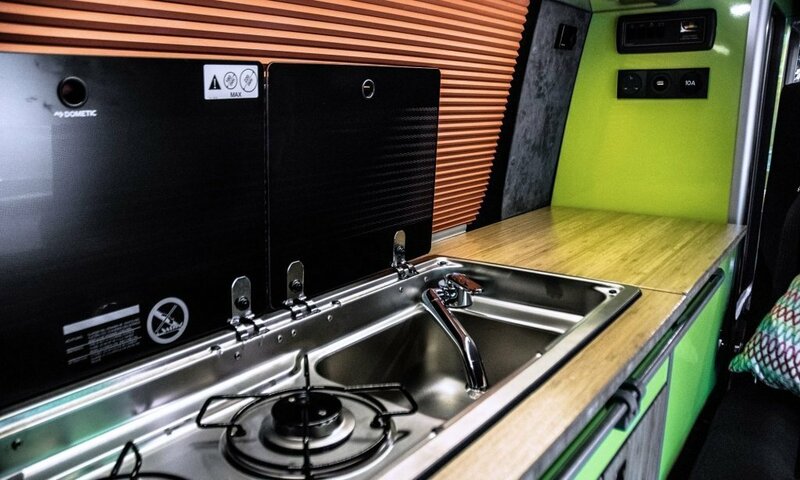 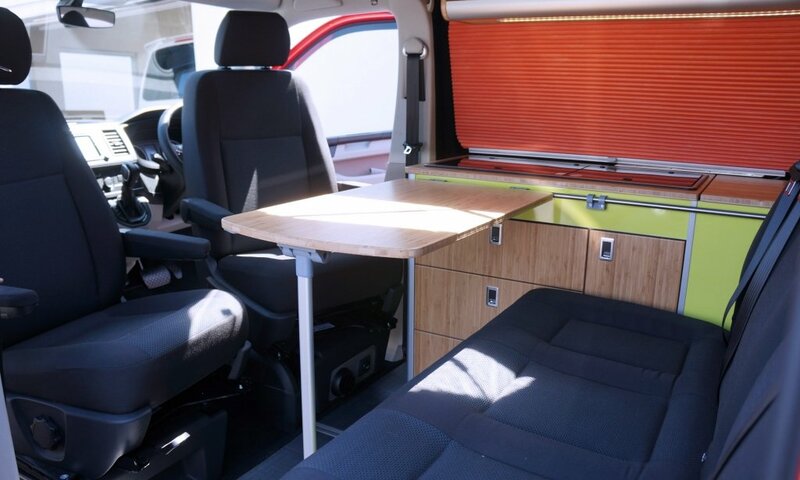 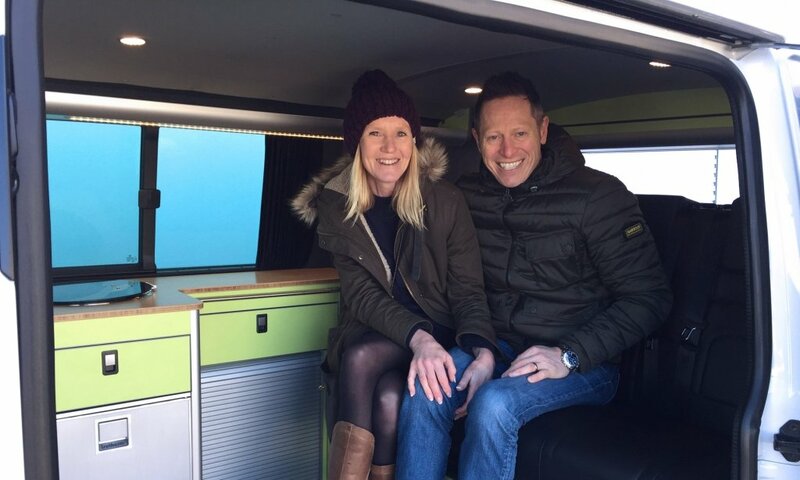 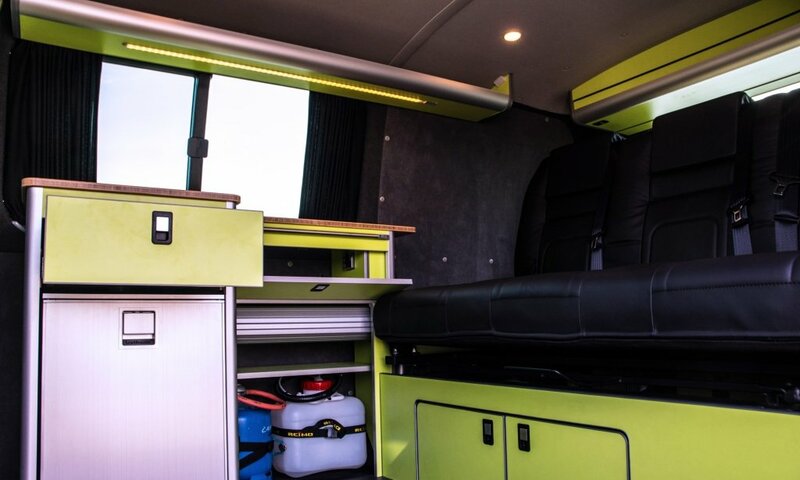 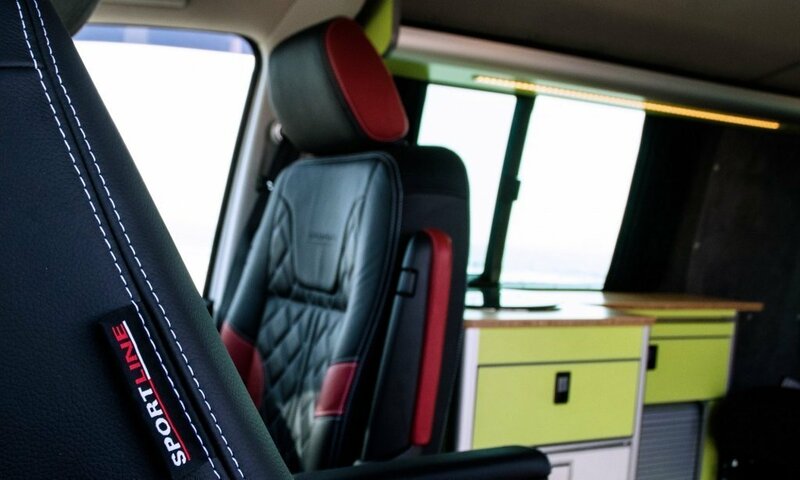 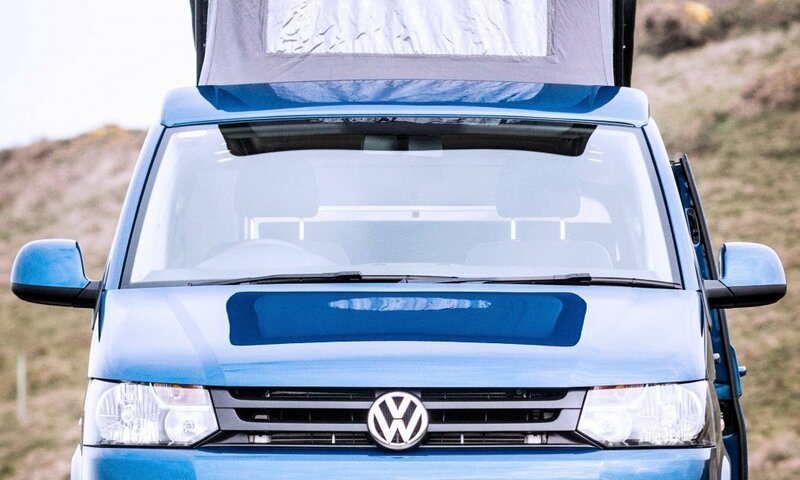 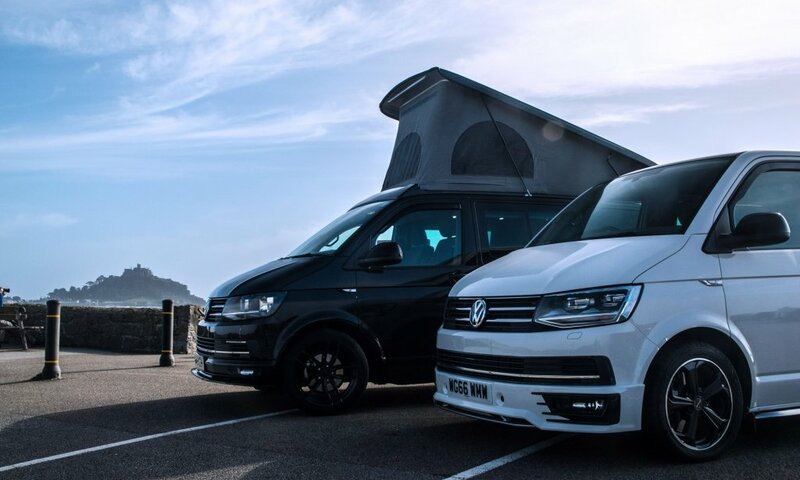 Effectively, whether you have a full camper conversion or just carry a mountain bike in the rear, you can get the look you desire. 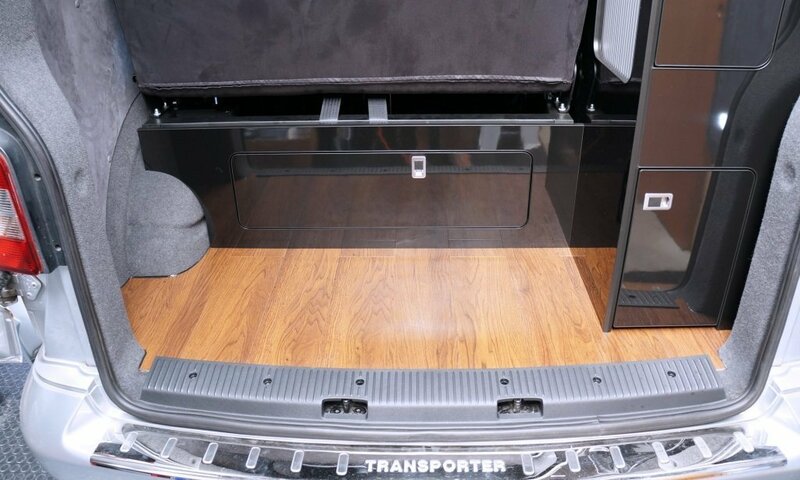 This also eliminates the need to fit under rated rear springs to an empty or light loaded van to get it to sit level. 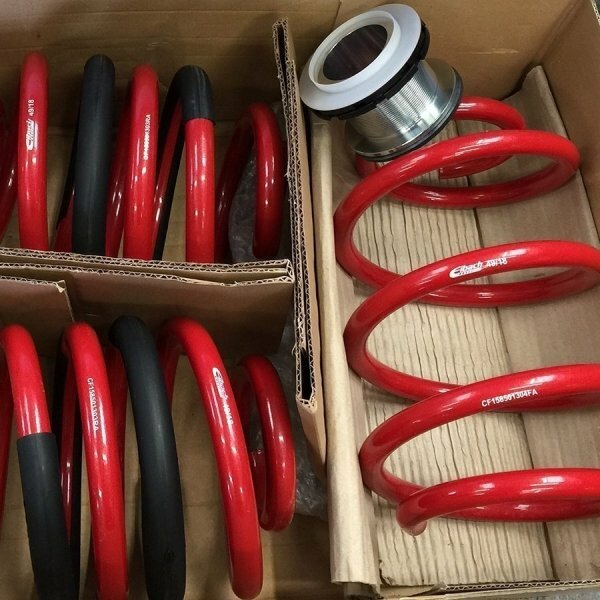 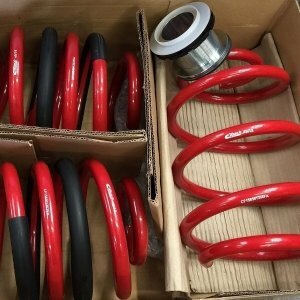 The Comfort spring kits are around 20% more comfortable in ride quality over the original Eibach pro sport springs while still maintaining firm sporty handling and Eibach build quality. The Comfort spring kits are available in two variants depending on front axle weights. 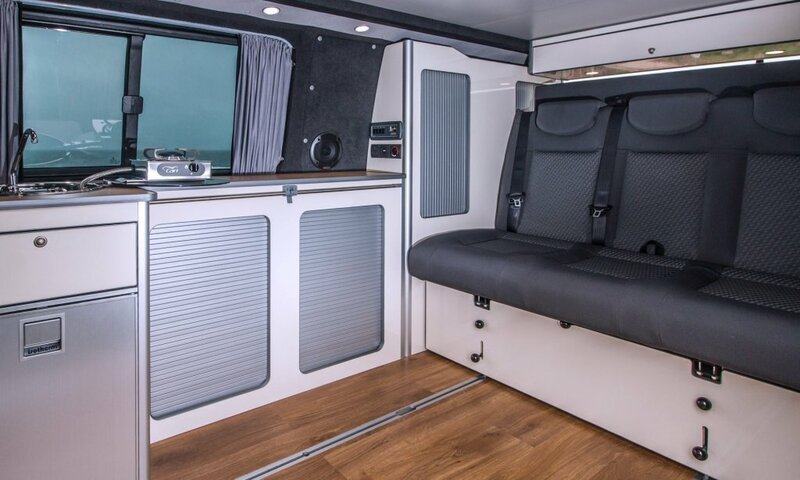 The Max Low kit offer a super low ride height without compromising on performance and ride quality. 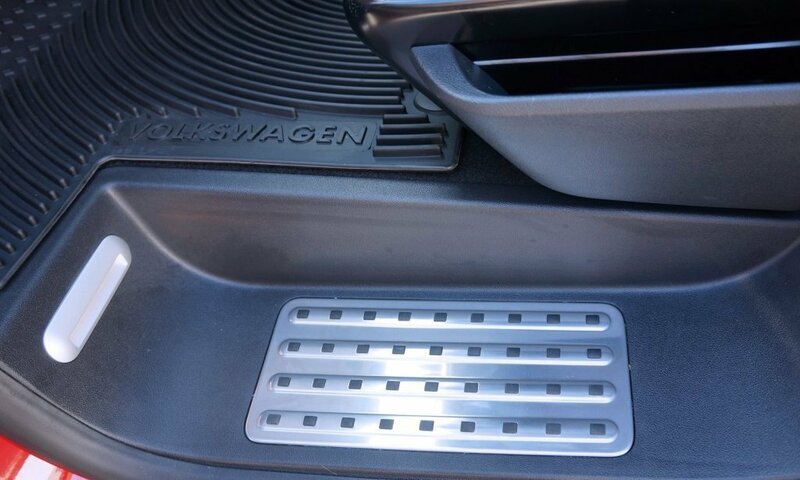 Max Low comes in one option. 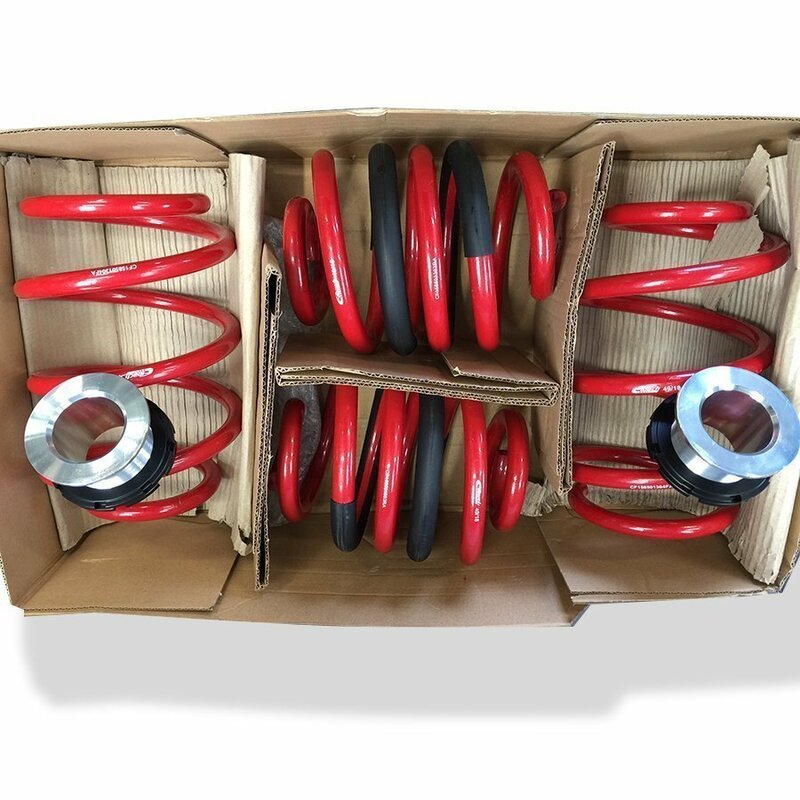 KIT 3 – MAX LOW – MAX FRONT AXLE WEIGHT UP TO 1620KG and REAR UP TO 1720KG. 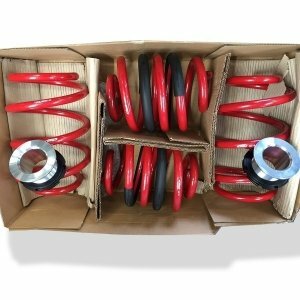 SUITABLE FOR ALL VW T5 & T6 MODELS INC 4MOTION.